The bridge connects the university with the city of Sweetwater and was only opened days ago, local media reported. 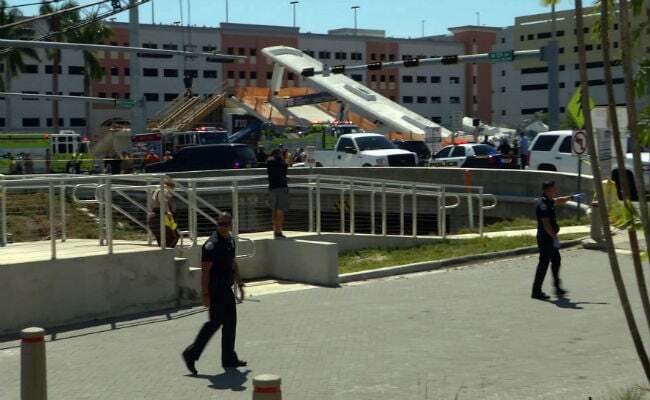 A newly erected pedestrian bridge spanning several lanes of traffic collapsed at Florida International University on Thursday, killing four people, Miami-Dade County Fire Chief Dave Downey said. 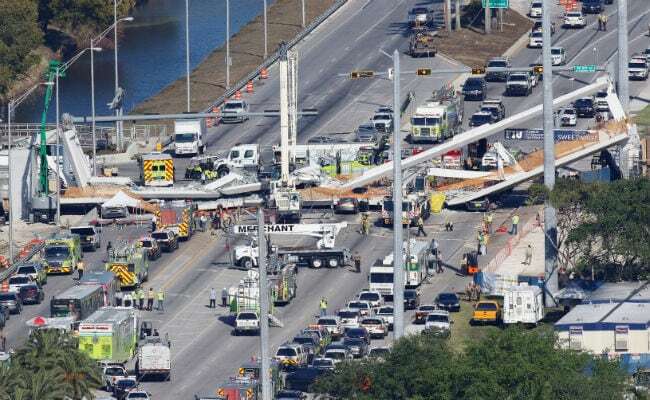 "If anybody has done anything wrong, we will hold them accountable," said Florida Governor Rick Scott, at a Thursday night press conference, after his office issued statement saying a company contracted to inspect the bridge was not pre-qualified by the state. President Donald Trump thanked first responders for their courage on Twitter. Along with Governor Scott, U.S. 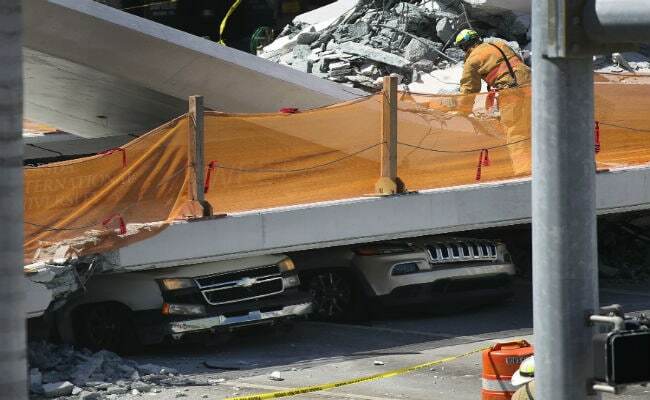 Senator Marco Rubio went to the scene of the collapse. "The firm selected, Louis Berger, was not FDOT pre-qualified for this service, which is required under FIU's agreement with the state. FIU's design build team is responsible for selecting a pre-qualified firm and ensuring this process is followed," the governor said in a statement.